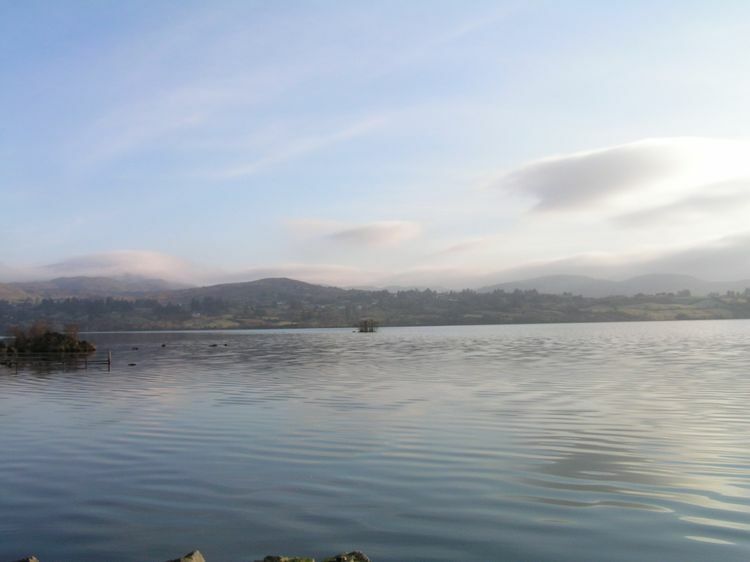 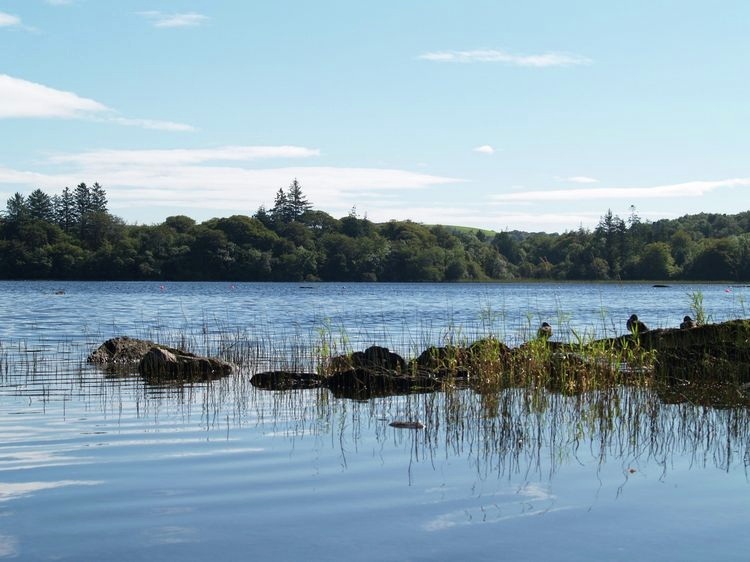 Lough Eske lies at the foot of the Blue Stack Mountains just outside Donegal Town. 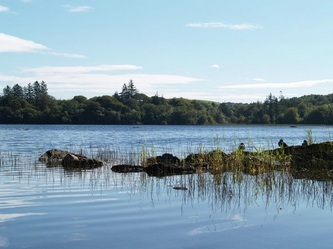 It can be fished with licence and the fish in the lough include spring salmon, sea trout, and char. 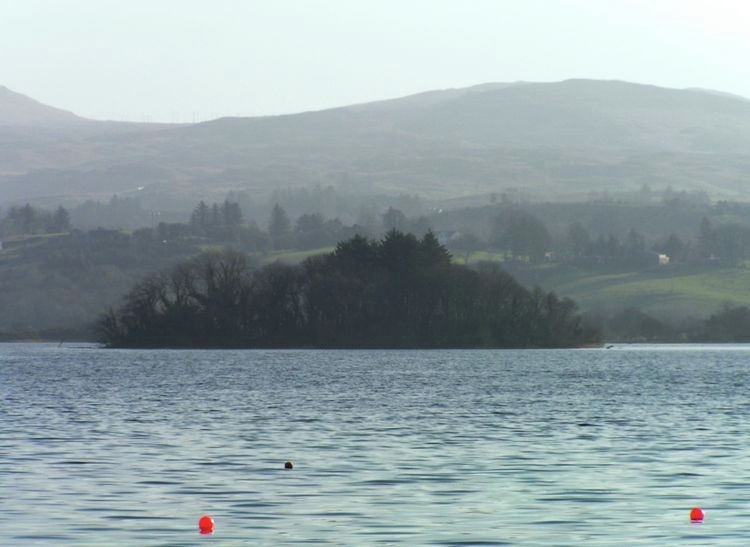 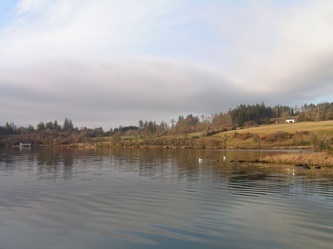 On the lough there is a tiny island on which is the ruins of an old building which the clan O'Donnell (O'Donnells Castle/Donegal Castle) kept their prisoners. The island is called O'Donnells Keep (photo below) and can be seen from the shore although the ruins are almost totally overgrown with vegetation. 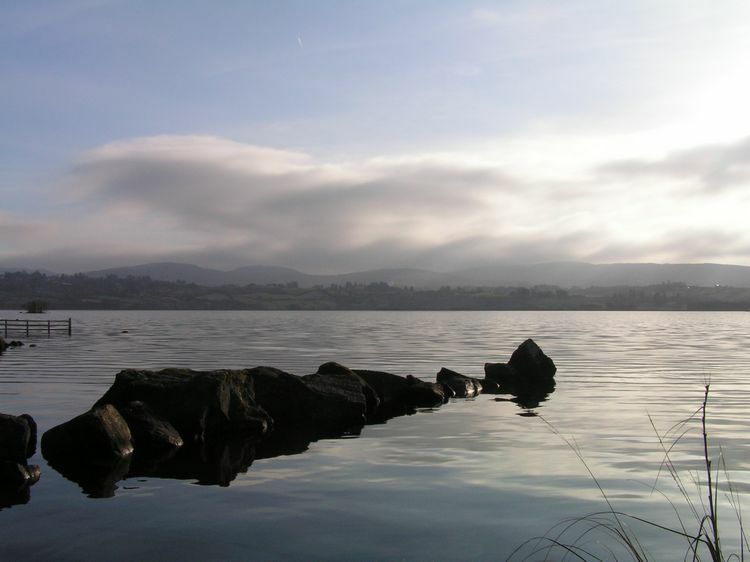 In 1998 a newspaper reported sightings of a "monster" in the lough, said monster was quickly named 'Eskie'. The cynics said it was probably a seal. 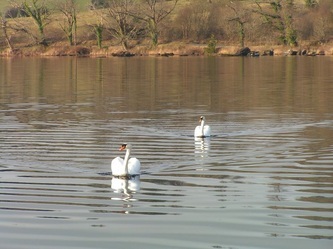 And they may have been right given that since 'Eskie' has never again been seen.